Is it time you gave yourself a wellness boost? We’ve spent over a decade perfecting a hemp strain that is optimized for wellness and resilience. Every one of our products are grown under the Colorado sun using sustainable, organic farming practices for healthier plants and people. 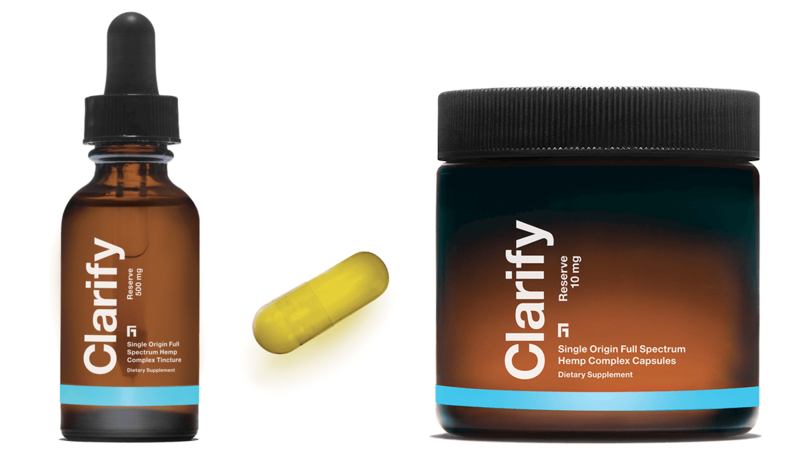 The Clarify line distills the best of hemp into an elite, single-origin, cannabinoid oil that has no equal. It’s a nourishing, full spectrum supplement and a potent addition to your daily health routine.